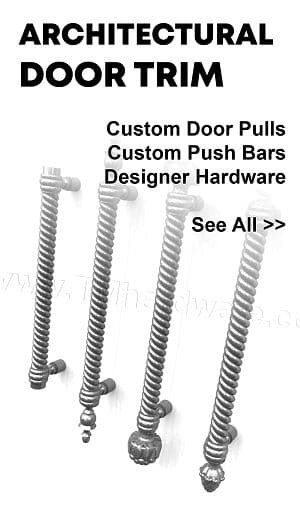 Door Finger Guards are specialty door hardware designed to prevent fingers from catching in gaps in door frames. 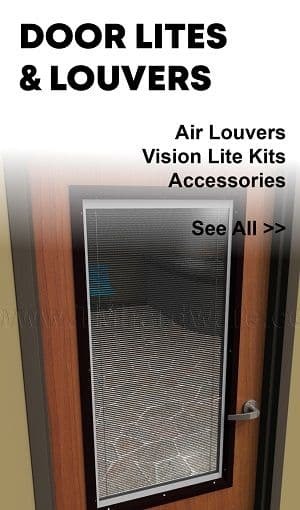 Guards maintain a safe work and play enviroment and are ideal for Commercial Buildings, Schools, Childcare Facilities and more. 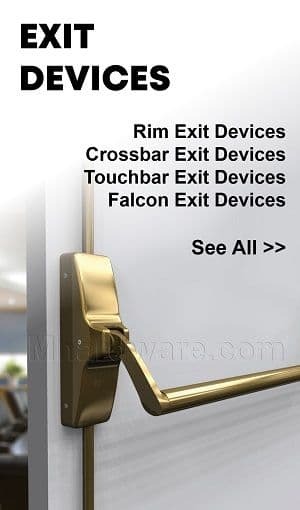 Hinge Finger Guard made of BioWall Anti-Bacterial Rubber for Sanitary Environments, Available for both sides of the door, Mounting Track with choice of concealed or exposed mounting screws, Length is custom cut to size. Commercial Finger Guard is made of high quality Gray EPDM Rubber. 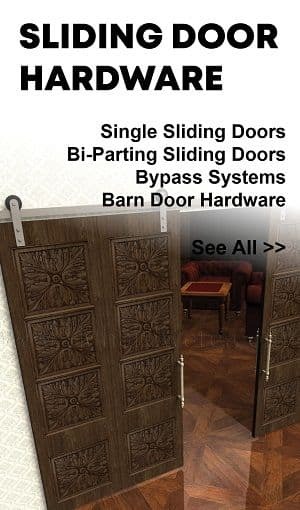 It is applied with Aluminum Mounting Plates to the push side of the door, for 90° and 180° Door Openings, Length is custom cut to size. These Zero #72A_MS safety strip finger protectors can be applied to a double acting pair of doors. 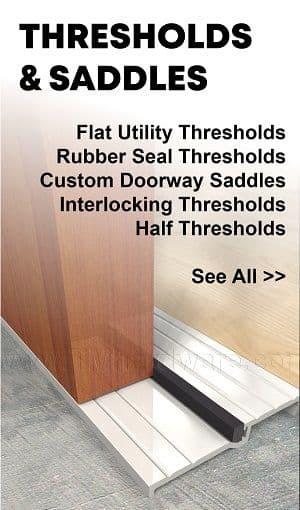 They are fitted with a solid neoprene insert that together can fill a gap of 2.125 inches. It is smoke rated, too and can be custom cut to size. 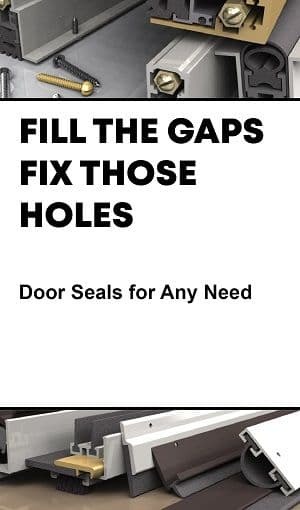 Reminder: If being purchased for both doors, select quantity 2, or as needed. 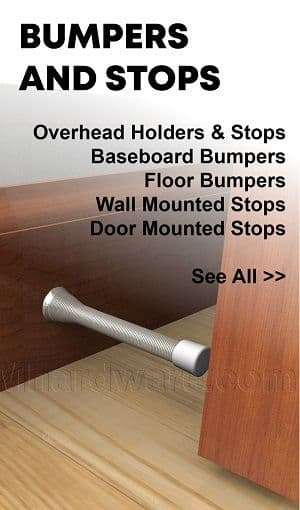 NGP 2248 Door Edge Finger Guard is designed to be applied to the push side of the door to prevent fingers from getting caught in the gap. 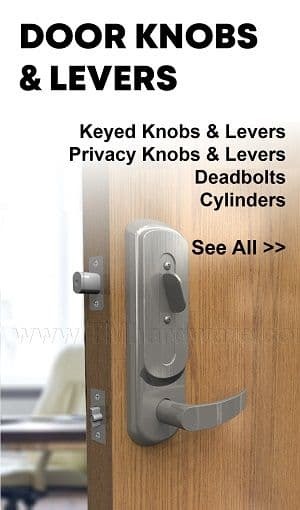 It features an internal spring mechanism that maintains constant tension against the fabric following the door as it is opened and closed. 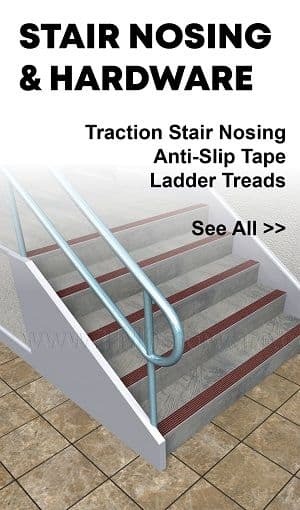 Ideal for Senior and Childcare facilities to prevent injuries. 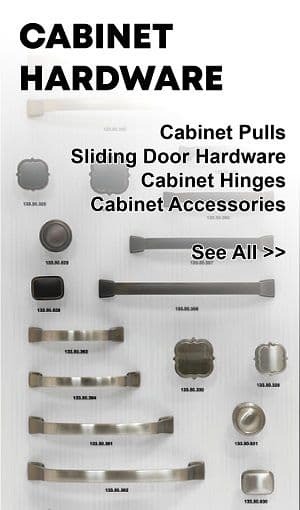 Comes in choice of aluminum finishes and length is custom cut to size up to 86". NGP 2252 Hinge Side Finger Guard is designed to be applied to the pull side of the door to prevent fingers from getting caught in the gap. Comes in flexible vinyl material and choice of colors. Length is 83" and can be cut in the field. 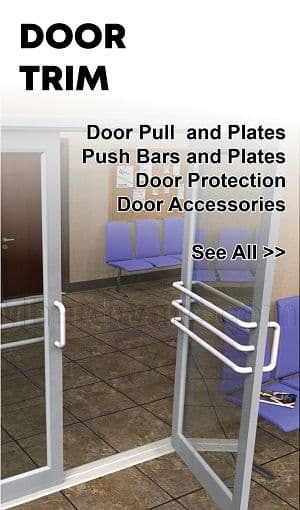 This Full Mortised Safety Continuous hinges is for applications where safety is of primary concern, such as childcare and nursing facilities. It is applied in a rabbet in the frame and along the edge of the door and requires additional clearance. Available with various options, two anodized finishes and in custom sizes. Sizes: Length is custom cut to size. Custom cut sizes have a minimal cutting fee (included in price below). 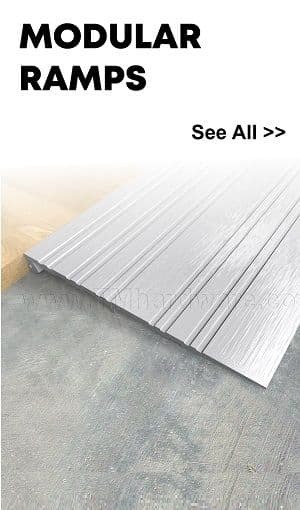 Stock sizes of 83", 85" and 95" does not include a cutting fee. How to Order: Select finish and size range required. Then select exact size hinge should be cut down to. 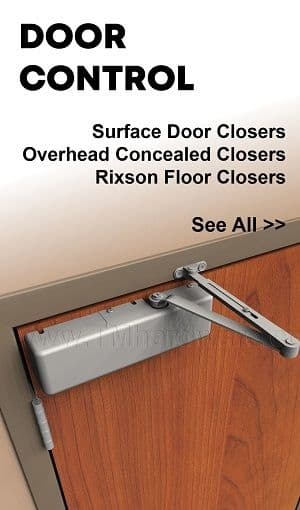 This Full Mortised Safety Continuous Hinge with a Short Leaves with an Inset is for applications where safety is of primary concern, such as childcare and nursing facilities. It is applied in a rabbet in the frame and along the edge of the door and requires additional clearance. Available with various options, two anodized finishes and in custom sizes. 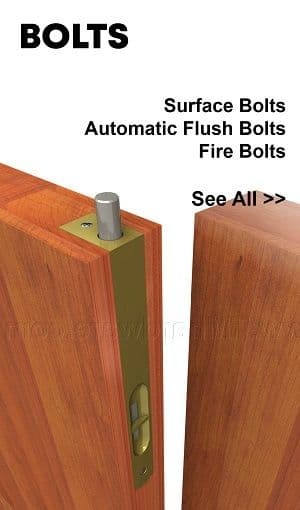 This Half Surface Safety Continuous hinges is for applications where safety is of primary concern, such as childcare and nursing facilities. 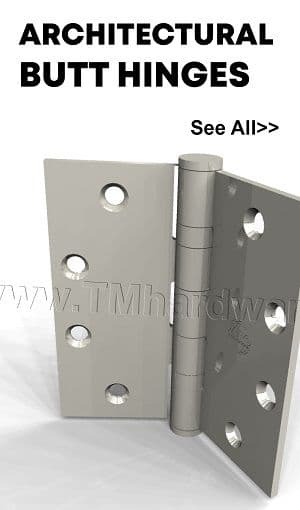 Half Surface hinges are designed for retrofit construction, or when a door cannot be mortised. Available with various options, two anodized finishes and in custom sizes. This product qualifies for FREE SHIPPING! See shipping tab for details.